Your sitting down for breakfast and realize you have 4 bagels left. 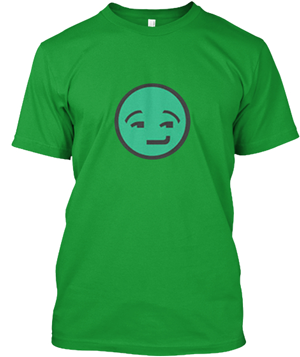 You know you'll run out in four days so you cut them in half. How many bagels do you have now? 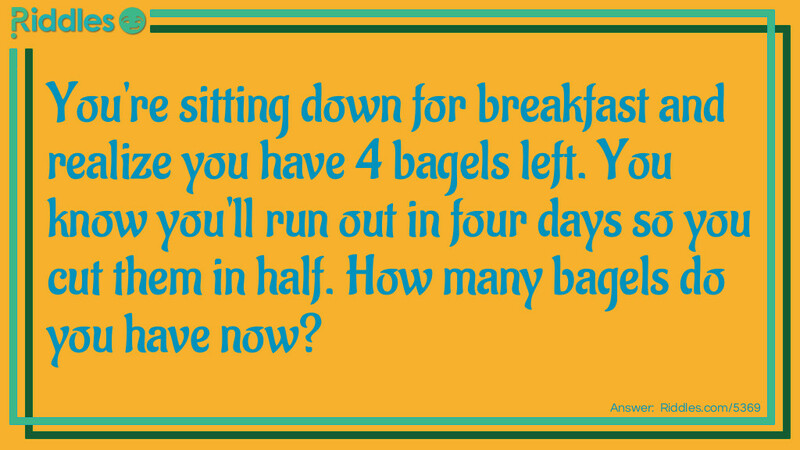 Bagels for Breakfast Riddle Meme with riddle and answer page link.